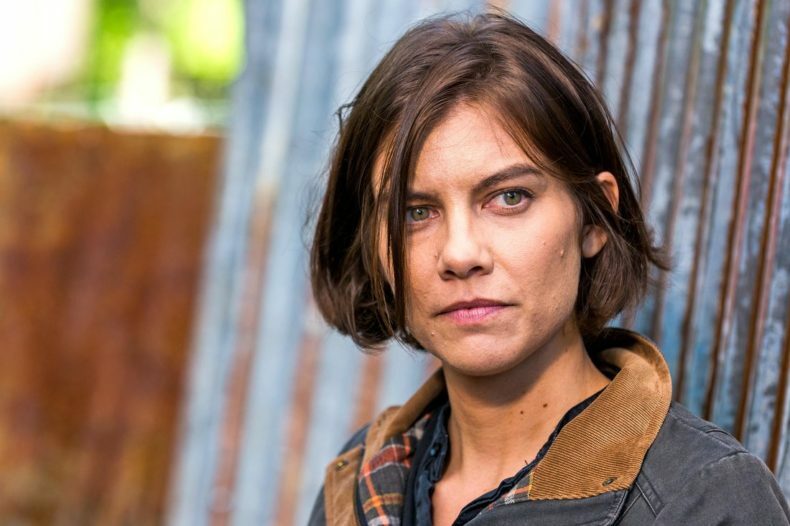 Still worrying about the fate of Maggie on The Walking Dead? You can breathe easier now….but what happens next? With Season Eight ending the way it did, Cohan walking off the show would have created a gigantic mess. Thankfully this is not in our future. After two months of nail-biting silence, the word came through this week: Cohan and AMC have worked out a new deal that satisfied both parties, and Maggie Rhee will not be shot or eaten or happen to fall off a cliff between seasons. Of course, it’s not hard to guess what happens next. Season Eight ended with Rick sparing Negan, per the wishes of his late son — and to the outrage of Maggie, who burned for payback after Negan pulpified her husband before her eyes. In Maggie’s final scene, she conspires with Jesus and Daryl to remove Mr. Grimes from his perch as leader. The only question up in the air is what kind of plan they have in mind. As for Cohan’s backup strategy…plans for ABC’s next season will not be announced until the Upfronts in a few weeks, but if Whiskey Cavalier is picked up, Cohan’s role will most likely be recast.